Following the recent release of the first iOS 10 beta, the guys discuss some of the tweaks that might have been killed by Apple's latest software update. 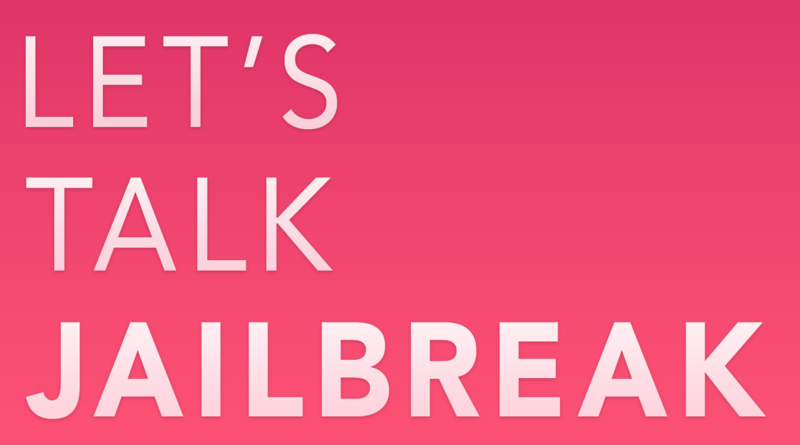 The discussion then drifts to Pangu's recent demo of an iOS 10 jailbreak, sketchy iOS 9.3.2 jailbreak rumors, and a couple tweaks. Support Let’s Talk Jailbreak: Get Get $50 towards any mattress purchase by going to Casper.com/jailbreak.